Aerotenna, a Dronecode Silver member, is set to release a new SoC flight controller on August 16 at the Intel Developer Forum (IDF16) in San Francisco. Aerotenna’s new OcPoC (Octagonal Pilot on Chip) open-source flight control platform is based on the Intel® Altera Cyclone® V SoC and leverages the combination of ARM® core and FPGA logic to enable superior sensing and processing capabilities for “smart” drones. 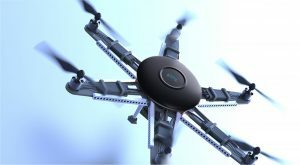 Members of the drone community seeking more processing capability, I/O expansion and flexibility in sensor fusion to power their UAV applications now have another solution from Aerotenna to realize their goals. Also on display at IDF16 will be Aerotenna’s signature μ series microwave radars, the μLanding™ compact altimeter and the μSharp™ 360° sense-and-avoid radar. Together with OcPoC, Aerotenna’s microwave radars unleash your drone to achieve safe and reliable autonomous flying. 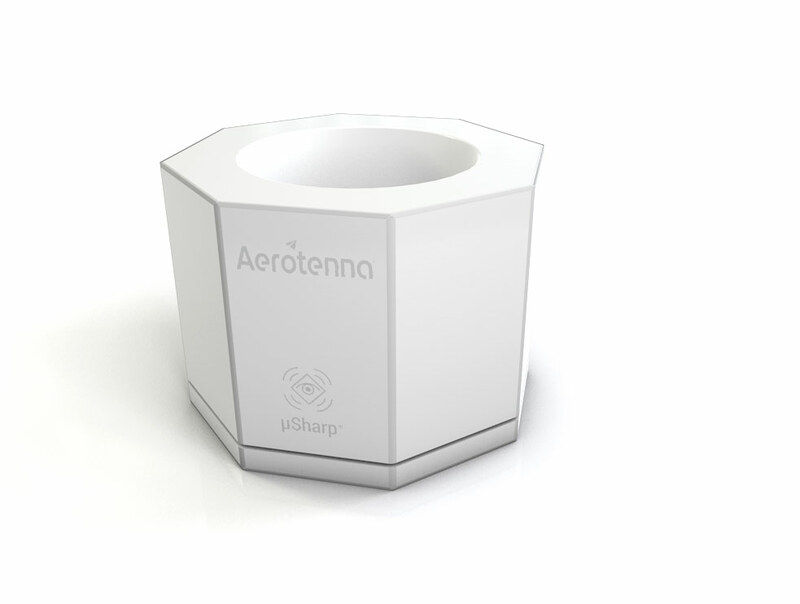 Community members attending IDF are encouraged to stop by Aerotenna’s demo in the Intel Pavilion to experience the μLanding and μSharp microwave radars. There will also be a live demo showcasing drones equipped with the OcPoC™ with Altera Cyclone® SoC flight controller. On August 18 at the Intel SoC FPGA Developer Forum (ISDF16), Aerotenna co-founder and CEO Zongbo Wang will present a technical session to introduce the SoC FPGA-based solution for drones. To benefit the drone community, Aerotenna is partnering with the Dronecode project to create advanced processing platforms for the Ardupilot system. All board-support-packages, drivers, firmware, and software will be released as open-source to allow more users to easily access the advantages and benefits of SoC technology. Aerotenna will also give priority for shipment and support to companies and developers who are part of the Dronecode community. 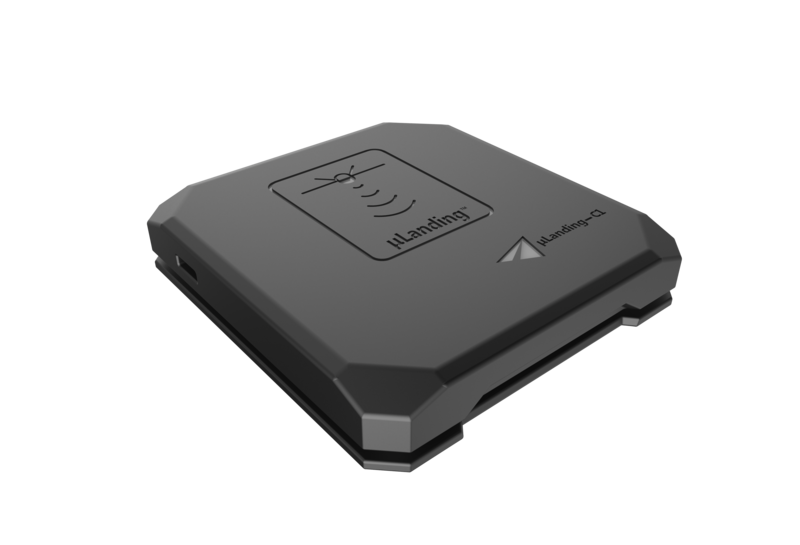 OcPoC and μLanding™ Lite compact altimeter are available to order now. Please stay tuned for availability and pricing for OcPoC™ with Altera Cyclone® and μSharp™ 360° sense-and-avoid radar.